Coast Break Cafe has recently appeared at charity events such as Sids for Kids Charity Cruise, Central Coast Melanoma and Rotary Century Challenge. 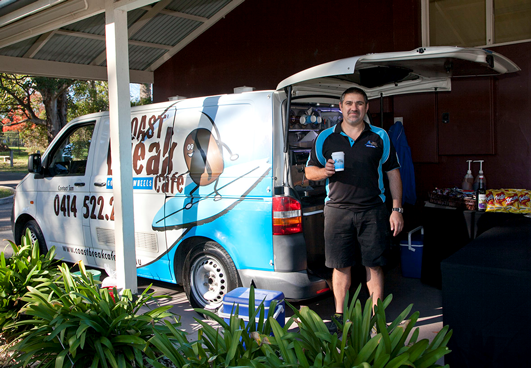 Coast Break Cafe regulary appear at Woy Woy Football Club matches as well. We are fully insured and provide a professional setup with a 3 x 3m marquee. 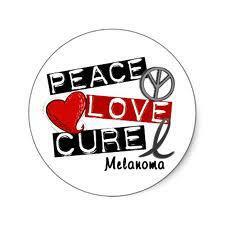 We also are self powered by generator OR can run off 15AMP power. In addition to the above, for all fundraisers we provide a percentage of our profits from the event back to the organisation.